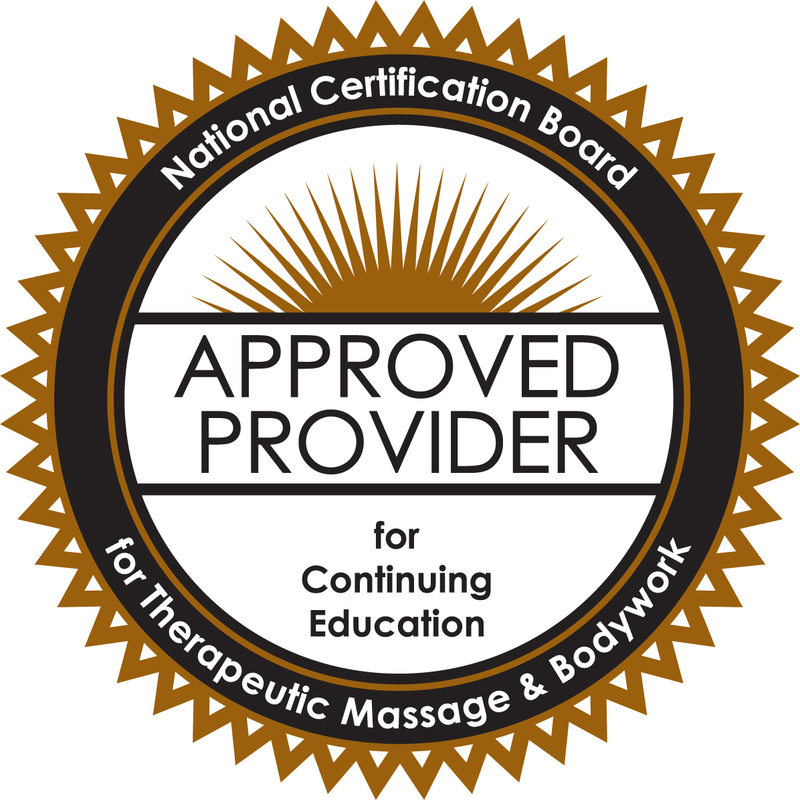 Gary has been practicing massage therapy since 1989 and teaching massage courses since 1992. He currently practices at Whispering Falls Massage Therapy, in Liberty Lake, Washington and teaches at Therapeutic Connections School of Massage in Spokane. He has served as a member of the American Massage Therapy Association National Sports Massage Education Council, Education Chair for the AMTA PA Chapter and Sports Massage Team Chair for the AMTA GA Chapter. Gary worked as an Athletes' Medical Services Massage Therapist during the 1996 Centennial Olympic Games in Atlanta, Georgia and as a member of the 2002 Olympic Sports Massage Team in Salt Lake City, Utah. He has worked in numerous clinics, including the New York Mets Rehabilitation Clinic in Port Saint Lucie, Florida and has worked with several professional athletes at The Galleria Athletic Club in Atlanta, Georgia. Gary currently resides Spokane Valley, Washington with his wife and their two daughters. He enjoys the outdoors, sports, music, travel, biking, hiking, and family activities.